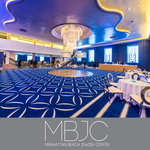 The Manhattan Beach Jewish Center has been host to thousands of weddings. 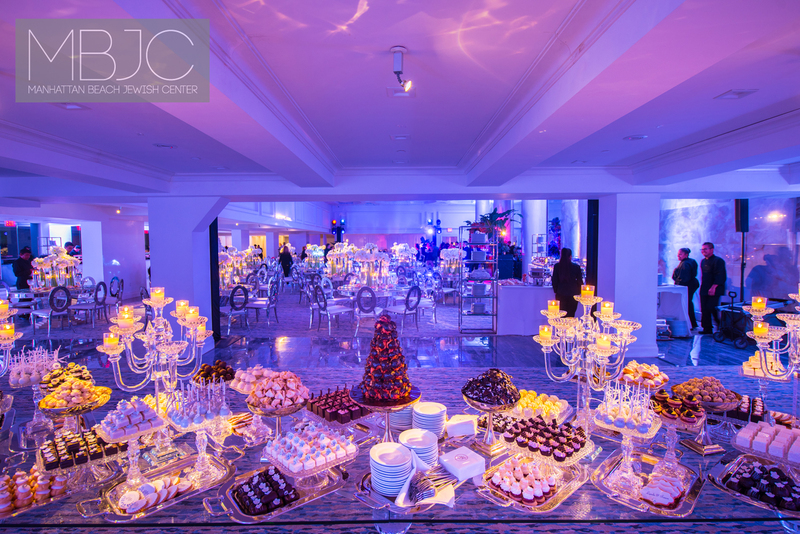 Now, completely renovated and under new management, it offers more than other kosher venues of Brooklyn. 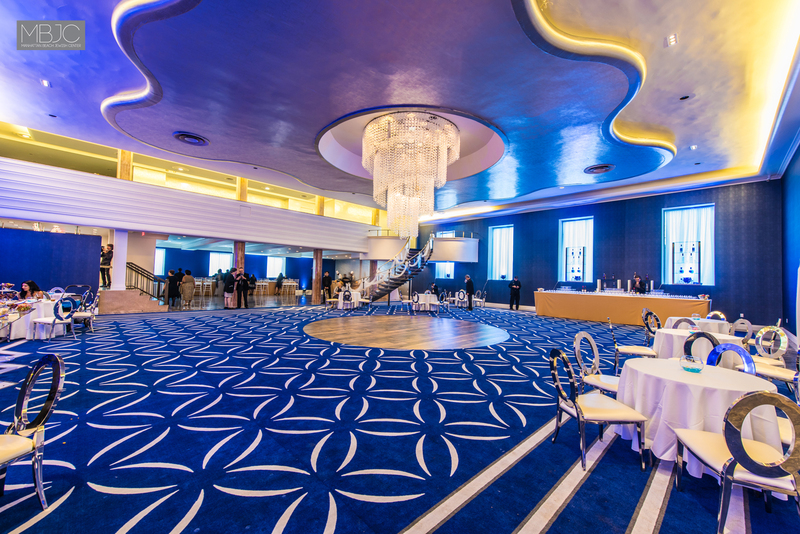 With a separate, grand hall for the shmorg / cocktail hour, with 20 ft. ceilings, the 8,000 sq.ft. 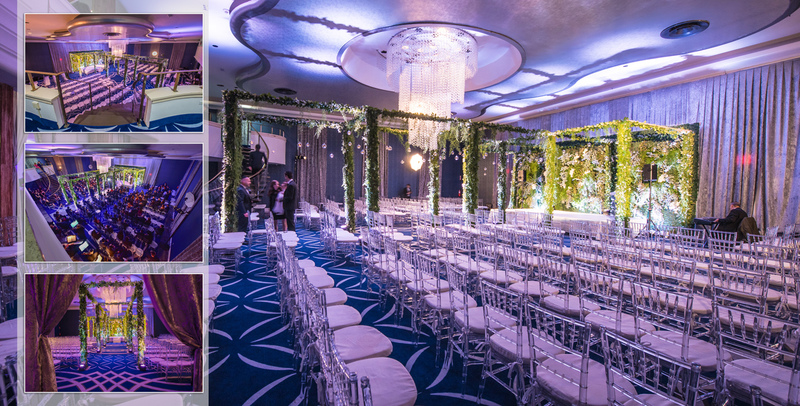 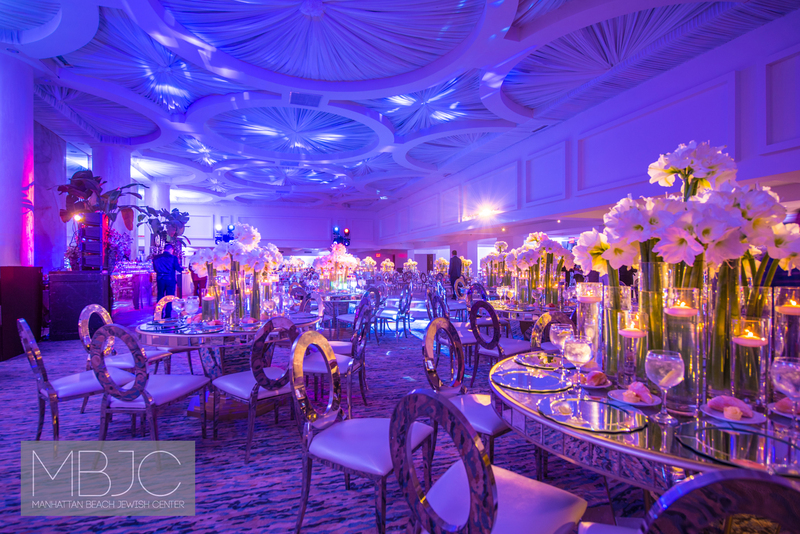 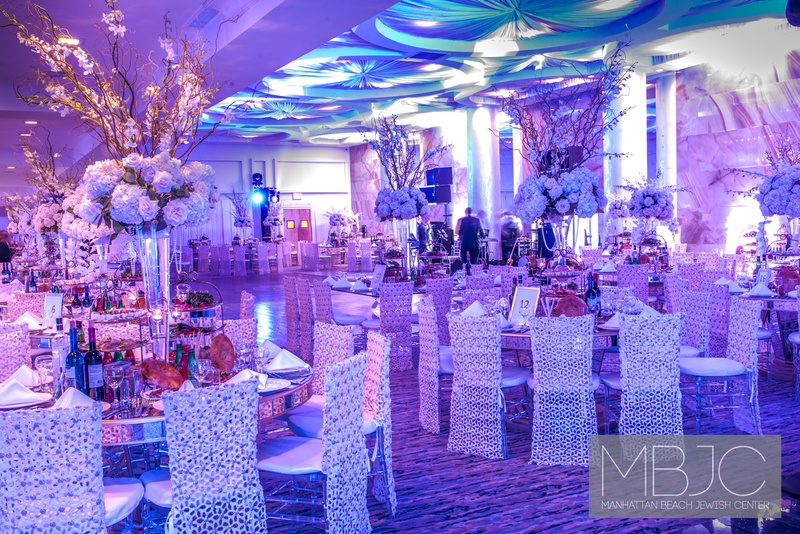 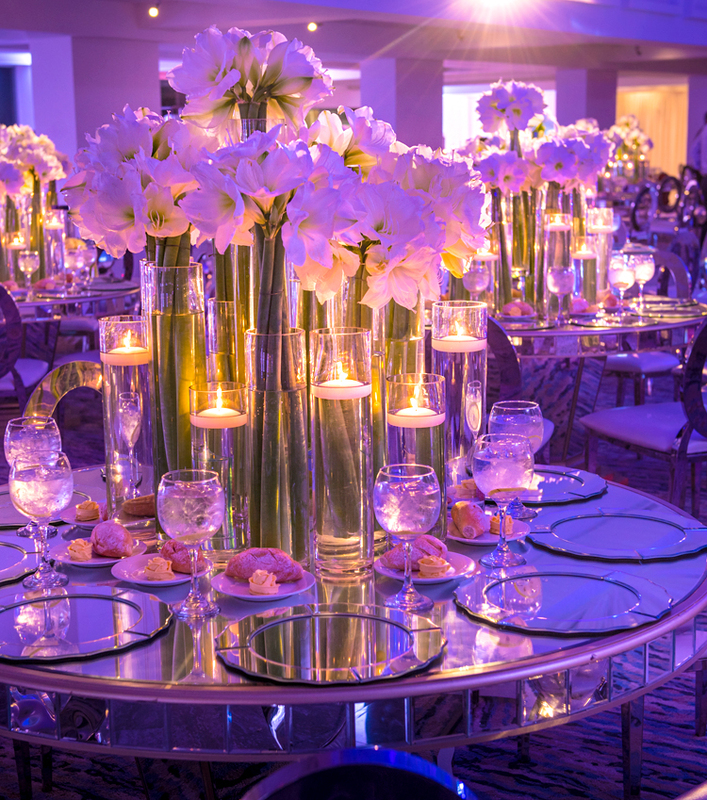 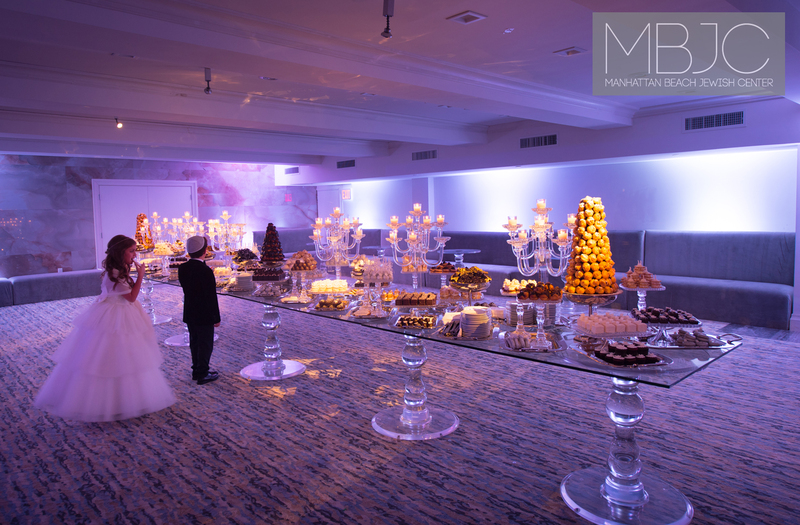 ballroom that accommodates up to 650 sitdown guests, and the large synagogue, also renovated, it offers style, versatility, superior service as well as highest kashrus standards.